Come, Taste & See - bring friends! Save the Date—Current 8th Grade Bash! Sunday, May 5th at the FLC following the 5:30 pm Mass. Come join us as we celebrate our current 8th graders who will be moving on to High School. Please rsvp to our Faith Formation Office at 813-671-4434. 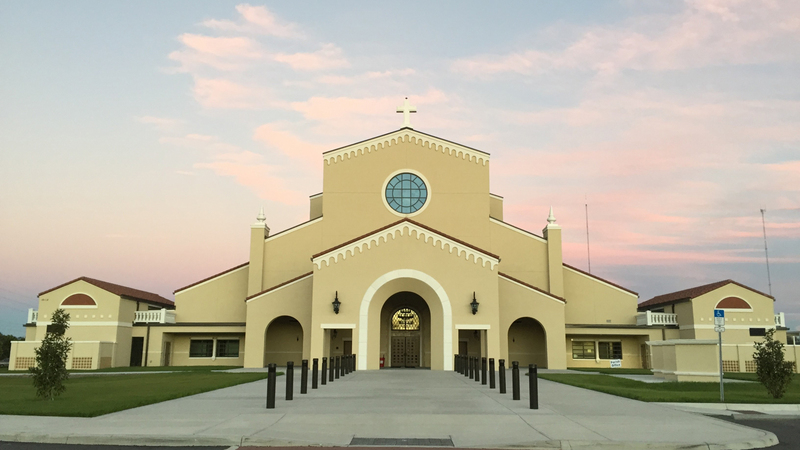 EDGE is a dynamic Catholic Middle School Program for youth in 6th and 7th grades. It is designed to meet the educational, spiritual, emotional, and social needs of young adolescents. It is made of 5 different programs, that together, strive to meet the spiritual needs of our catholic youth as they transition from elementary to their high school years. Youth are always welcome to bring a friend! We meet Monday evening beginning at 7:00 pm - 8:30 pm in our new Family Life Center (FLC). Parents, please be sure to adhere to the drop off car line for your youth's safety. We ask when picking up your youth, you park and come into the FLC joining us for praise and worship! Should you need to sign out your youth early, let our receptionist know. 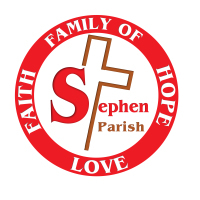 In order to receive Constant Contact emails regarding Edge, please email Stephanie Villalta, Assistant Coordinator of Youth & Young Adult Ministry at Stephanie@ststephencatholic.org.